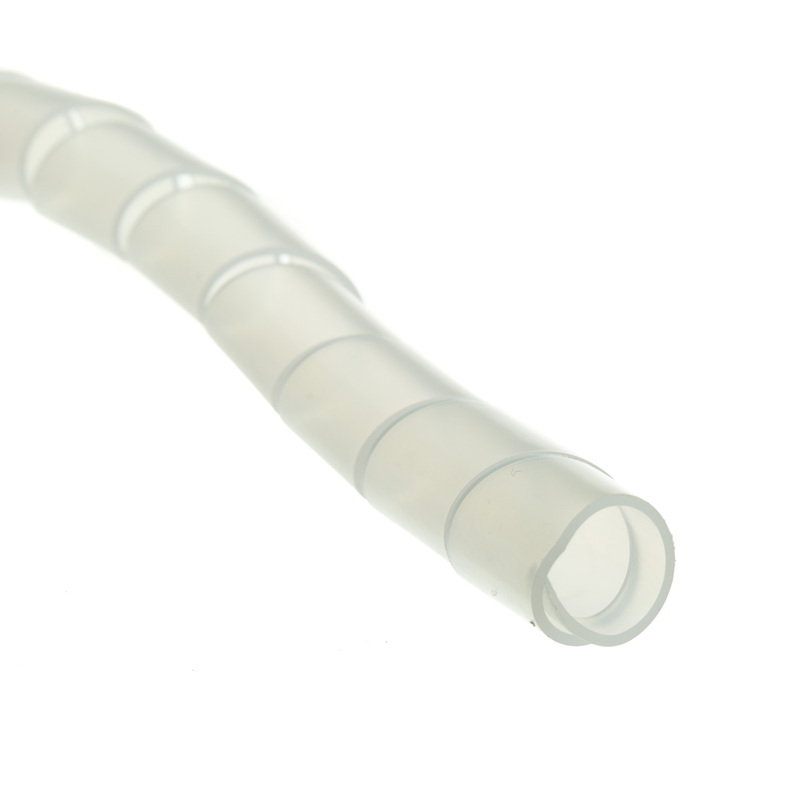 This Clear Spiral Cable Wrap is 6 feet long and has an adjustable diameter of 15mm to 100mm. 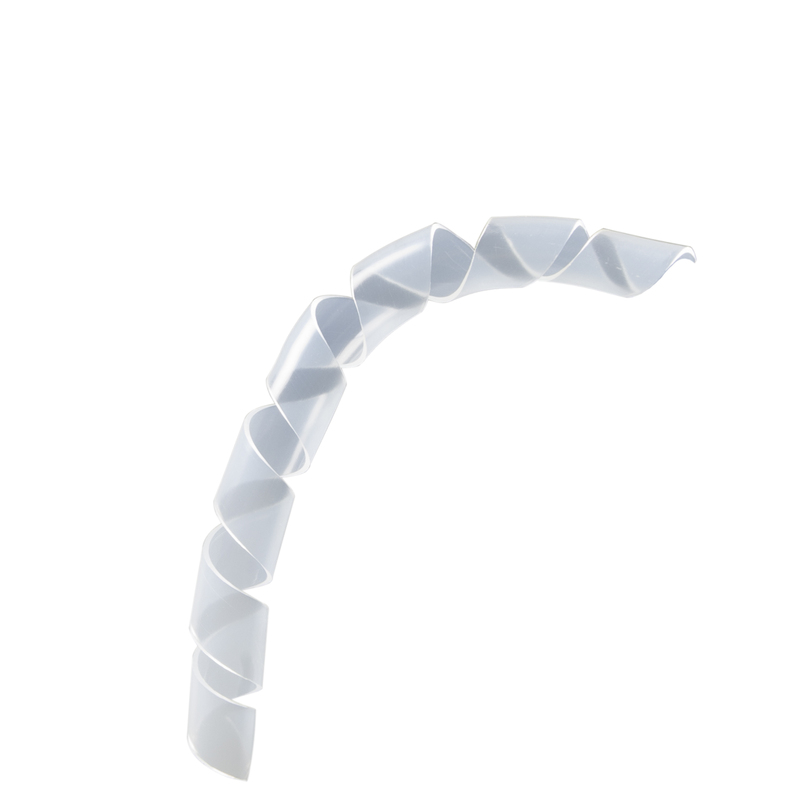 Use this product to manage multiple cable runs of varying lengths. 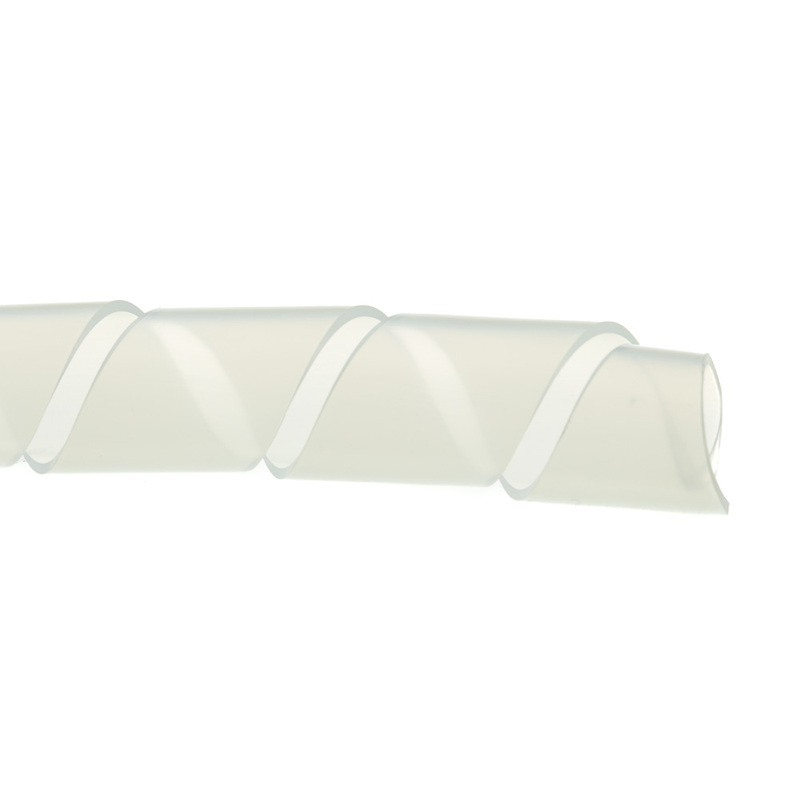 You need only cut the cable wrap to the needed length and then wrap your cable in it to reduce unsightly and possibly unsafe cable messes around the office, home, work shop or anywhere else where a cluster of cables is causing issues.